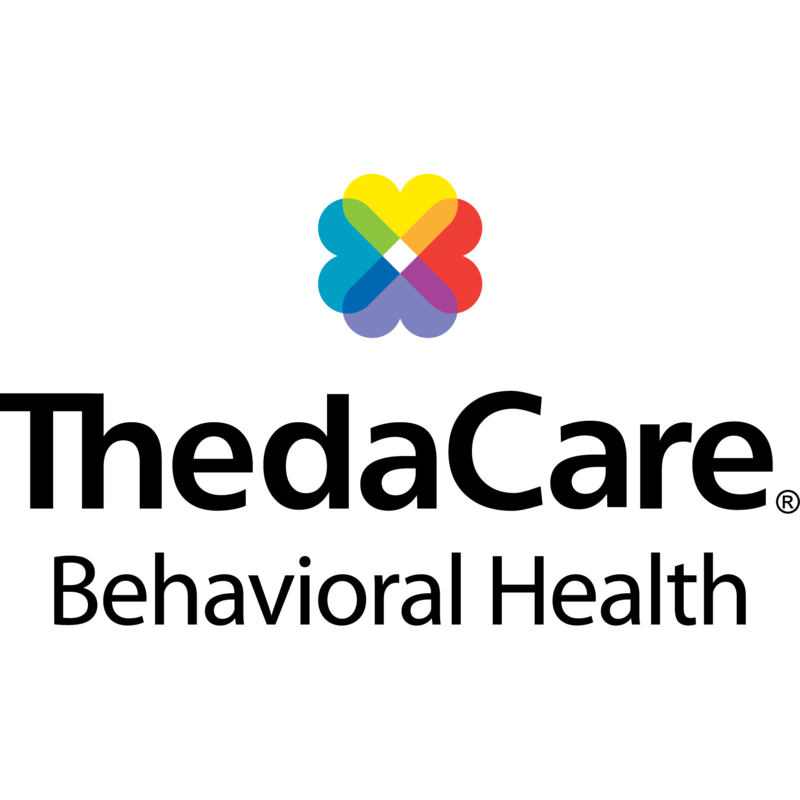 ThedaCare Behavioral Health, mental health clinic, listed under "Mental Health Clinics" category, is located at 902 Riverside Drive Waupaca WI, 54981 and can be reached by 9207202300 phone number. ThedaCare Behavioral Health has currently 0 reviews. Browse all Mental Health Clinics in Waupaca WI. Discover census data for Waupaca, WI.